Marbella, Spain--The Spanish government has finally published the Royal Decree relating to a new legislation which will make it obligatory for all properties being rented or sold after the 1st of June to have “energy performance certificates”. The new decree which was published on the 5th of April is in line with the EU Directive on the Energy Performance of Buildings which was introduced in 2007 and part of an overall strategy to deal with climate change and makes energy transparent by “grading” the efficiency in buildings and homes. An Energy Performance certificate or Certificado de Eficiencia Energética (CEE) is a document which states the energy efficiency of a building based on the standardised way the building is used and number of ways in which the efficiency could be improved. The property is given a standard energy and carbon emission efficiency grade from ‘A’ to ‘G’, where ‘A’ is the most efficient and ‘G’ is the least. An EPC contains information on your home’s energy use and carbon dioxide emission as well as recommendations and suggestions to reduce energy use. It measures the efficiency of the property as whole and all energy consuming elements that are integrated in it. Regardless of the final rating, improvements are not mandatory. However, the moment you advertise your property, you will be required to provide this certificate and failure to do so can result in a fine of €3000 to €6000. In addition, notaries are also obliged to request the certificate when signing over a property and tenants will be required to receive a copy of the certificate. An Energy Performance certificate or Certificado de Eficiencia Energética (CEE) is a document which states the energy efficiency of a building or home. 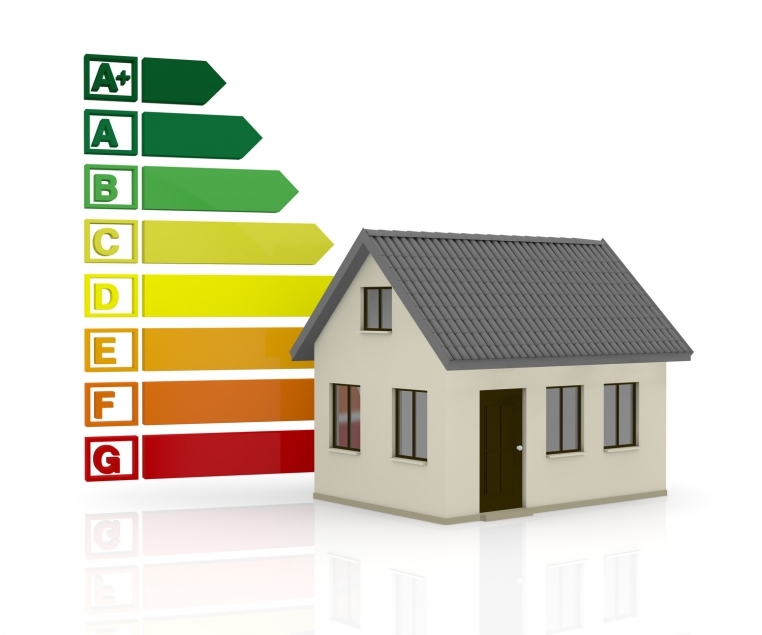 Every domestic property for sale or rent needs to have an EPC after the 1st of June 2013. These include the ones that are currently rented out or for sale. Will I be able to rent or sell my house without one? No. After 1 June 2013, all properties being rented or sold need to present an EPC. The Royal Decree which will formalize this comes into effect on the 1st June 2013.
Who can issue the certificate? Only certified and registered assessors are able to issue the certificate. Artica Energy Performance can do that for you. Can I get one before 1st June 2013? Do I need one if I only rent my property out for holiday lets? Can I advertise my property without a certificate? No as from 1st June 2013 you will need a certificate to be able to advertise your property for sale or rent.